Oleic/Linoleic/Linolenic Polyglycerides, Ricinus Communis (Castor) Seed Oil, Vitis Vinifera (Grape) Seed Oil, Polyamide-8, Squalane, Ethylhexyl Palmitate, Isopropyl Palmitate, Punica Granatum Seed Oil, Rubus Idaeus (Raspberry) Seed Oil, Limonene, Citrus Paradisi (Grapefruit) Peel Oil, Helianthus Annuus (Sunflower) Seed Oil, Lecithin, Citrus Aurantium Bergamia (Bergamot) Fruit Oil, Citrus Aurantium Dulcis (Orange) Peel Extract, Citrus Aurantifolia (Lime) Oil, Citrus Limon (Lemon) Peel Oil, Water (Aqua), Trihydroxystearin, Rosmarinus Officinalis (Rosemary) Leaf Extract, Swertia Chirata Extract, Pentaerythrityl Tetra-Di-T-Butyl Hydroxyhydrocinnamate, Elettaria Cardamomum Seed Oil, Mentha Arvensis Leaf Oil, Pogostemon Cablin Leaf Oil, Rosmarinus Officinalis (Rosemary) Leaf Oil, Linalool, Citral, Barosma Betulina Leaf Oil, Cymbopogon Flexuosus Oil, Sodium Hyaluronate, Tocopherol, Amorphophallus Konjac Root Powder. I love this it keeps my lips smooth and looks lovely on. This is a great treatment for your lips. 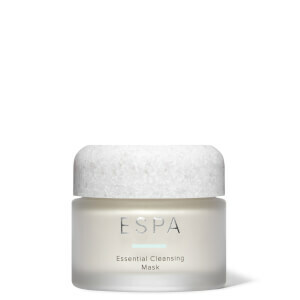 Smells adorable like all ESPA products do. Easy to apply and keeps lips hydrated. Its especially good to use as a gloss over all day wear lipstick. 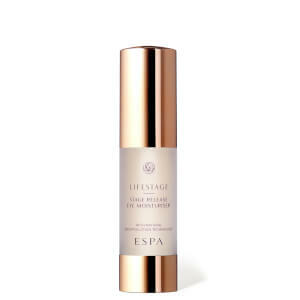 I’ve used espa for nearly 10 years and was so excited when this product came out. The balm does look shined, it does make my lips feel soft. That said, with cool tempretures outside and excessive heat indoors, this product has not been beneficial for my dry lips. I’ve gone back to use Vaseline and blissex. 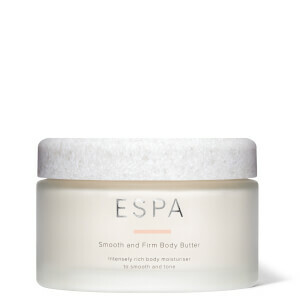 This is the first and only product I’ve ever regretted buying from espa, I really do not feel it is worth the price tag. This lip balm is amazing I always suffer from dry cracked lips but no more! Have been using this for a couple of years now and it works! Feels and tastes and smells lovely too! Bought this lip oil after watching Bryoni Blake’s YouTube and wow it’s awedome. Love it. Made a massive difference to my dry lips and I no longer have dry lips. Lushous and silky - very happy. This is an amazing product and really delivers what it promises. Lips feel super soft, nourished and plumped. It's a handy handbag size and can be worn alone or over lipstick. 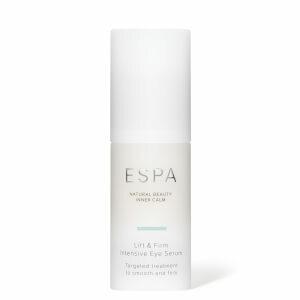 In the evening I take it over the lip line on a cleansed skin and have really noticed a visible smoothing of fine lines. I would not be without this gem. Love this, keeps my lips hydrated and plumped throughout the day and stops my lips cracking in the cold weather!